Welcome to Tre Kronor Media agency. You are in safe hands. No matter what industry you’re in, or what your goals are, we are your full-service media partner. Our offices in Stockholm and Copenhagen are home to outstanding media planners, web analysts, marketing strategists and digital experts. And through our global media agency network, Local Planet, you have access to new markets all over the world. With our help, you are guaranteed to get maximum value from your media campaigns. How can we be of service? 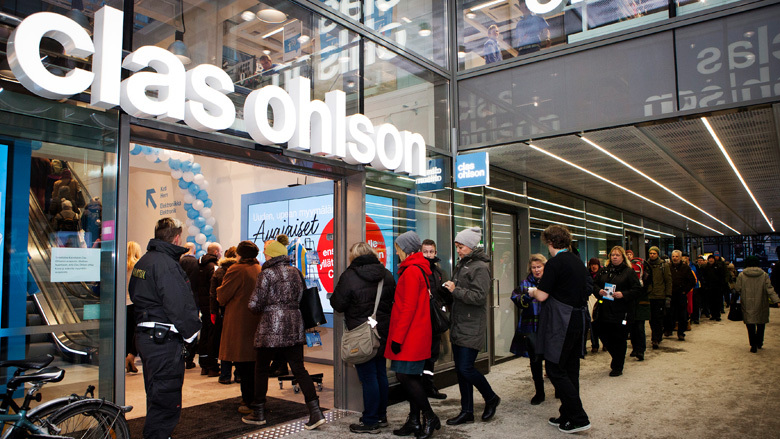 Armed with the insight that many of Clas Ohlson in-store customers research online and on mobile before making a purchase, Clas Ohlson wanted to find a way to quantify and optimise this behaviour. To do this, Tre Kronor Media began measuring store visits through AdWords in Sept 2016. SAS launched a campaign during March 2017 for their Spanish destinations Barcelona, Mallorca and Alicante. The campaign did not include SAS new direct flight to Ibiza. 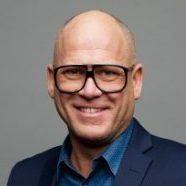 Tre Kronor Media saw an opportunity and thought it was a good idea to market the new direct flight to Ibiza, but not in the same way as the other Spanish destinations. 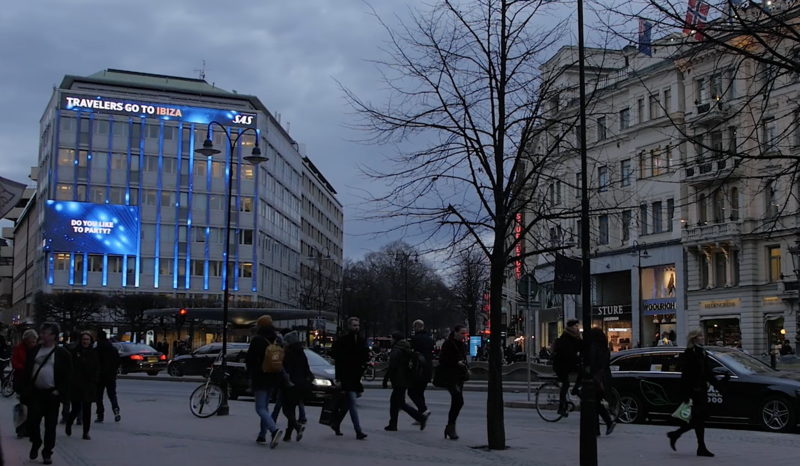 Tre Kronor Media chose to direct the marketing to the target audience. We are curious about you, your business and your challenges. We’d love to talk about your goals, and how we might work together to reach them. You are always welcome to us for a casual meeting. Contact us today!